Disclaimer: No one you recognize belongs to me nor do I claim that the way they are portrayed in this fic is anywhere near the truth. Summary: Eight years ago, Jensen Ackles was involved in a prank with tragic consequences. Years later he's still trying to make amends but the solitary life he had planned for himself starts to fall apart when his boss sends him to sort out the accounting books for an animal shelter and he meets the full time vet, Jared Padalecki who refuses not to be a part of Jensen's life. And if that isn't stressful enough, suddenly the past is suddenly rearing it's head, threatening everything Jensen has built for himself. 2: Much thanks to fanofsuper for slogging her way through this as beta and making it better. 3: All my heart to crynintherainfor being my beta reader, sounding board and resident bitcher...I mean motivator. 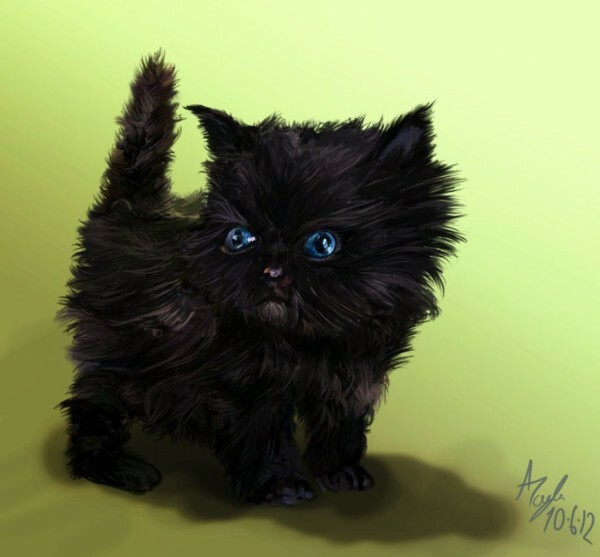 4. hobnailedboots did the wonderful drawing of Houdini, which is simply adorable. Please go straight to her Deviantart page and tell her how cute he looks. Thank you so much for lending me your talent hobnailedboots. EDIT: Thank you jennygeee for doing up the PDF for the fic!